This new G20-generation BMW 3 Series is one of the most drastic changes of any 3 Series generation we’ve seen. 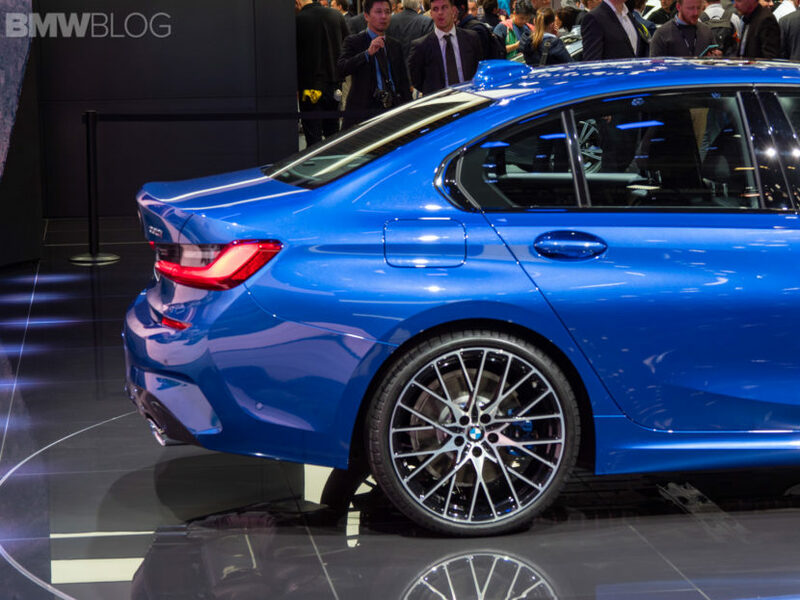 It’s so significantly different from the car it replaces, the F30-gen, in terms of both exterior and interior design. While the interior is largely loved, the exterior is a bit more controversial. To talk about its new design, we recently sat down with Jozef Kaban, Head of BMW Design, to talk the new 3 Series in Paris. There are elements of classic BMW styling still remaining in the new G20 3 Series, such as the Hofmeister Kink, the classic Kidney Grilles and the dual halo headlights. However, it’s not hard to see that all of these classic BMW design elements have been modified rather significantly. For instance, the Hofmeister Kink now seems more arrow-like, the Kidney Grilles are merged together and the halos have their heads chopped off. Still, it’s an evolution of BMW’s classic design language and that fact isn’t hard to see. “Looking first, at the car from a distance, the proportions [have] definitely stayed. 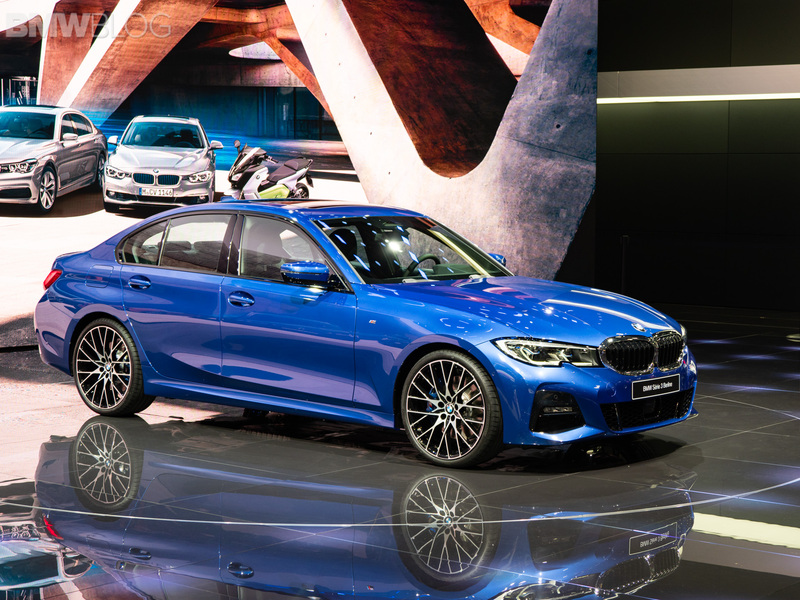 As always as you expect from a 3 Series, perfectly balanced, front overhang is very short, the bonnet is very long and the beginning of the A-pillar nicely divides the car,” he said. The aforementioned Hofmeister Kink is one of the most iconic BMW design cues in the brand’s history, so naturally the new 3er’s has been a bit of a lightening rod. So we obviously asked Kaban about it. “The Hofmeister Kink, it’s different,” said Kaban. “The cool thing about it is that it, optically, made the window a little bit longer and got even more coupe-like.” So Kaban feels that it combines tradition with a sportier trend. 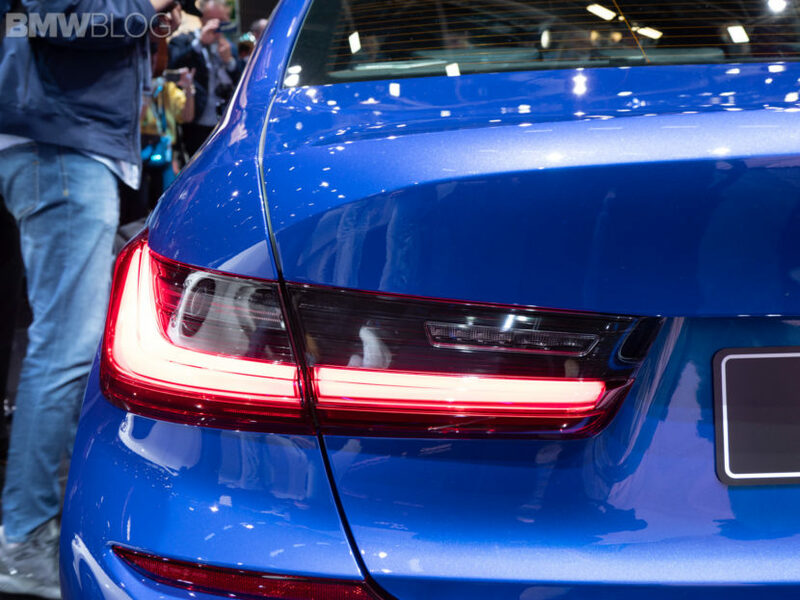 We also asked Kaban about the new taillights of the 3 Series. Rather than the more traditional L-shape taillights, these are a bit more rectangular. Although, the L-shape is still present in the red portion of the taillight, a clear turn signal fills in the space of the “L”, making the entire unit more of a rectangle. It’s a bit of a different design for a modern BMW but wouldn’t be that out of the ordinary many years ago. We then asked Kaban about the interior. 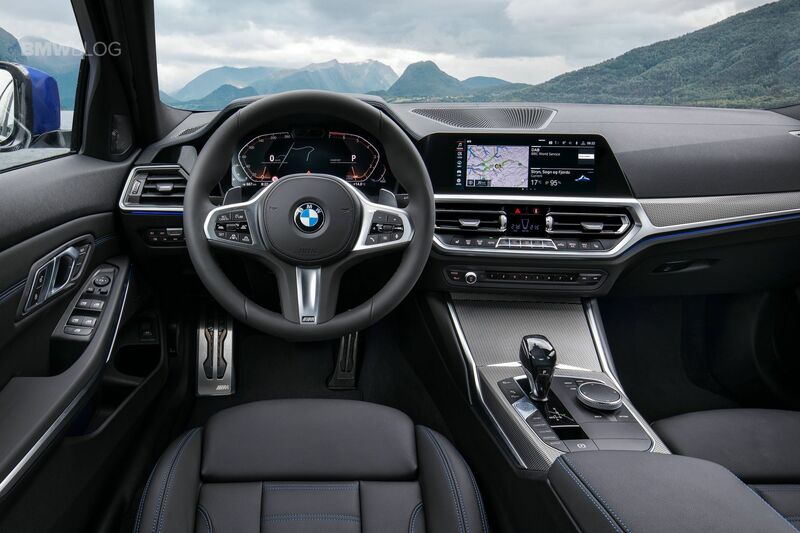 While very good looking and boasting a ton of new tech, it’s a pretty significant departure from the F30-generation’s interior which it replaced. “The combination of clean surfaces and the much more reduced lines open a completely different luxury experience. When you sit in the car, you have clear focus on displays in front of you,” he said. What’s interesting is that this 3 Series’ design was actually finished by the time Kaban got to BMW. So it’s not really his car. 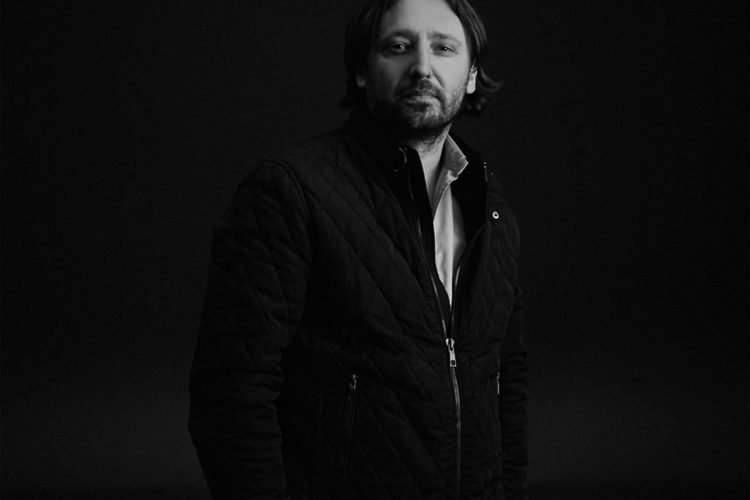 Which is why we wanted to know what Kaban felt about the future of BMW’s design and where it’s headed. The last question we asked him is one that, on the face of it, might upset some enthusiasts. We wanted to know if Kaban felt that any of BMW’s classic and iconic design elements, such as the famed Kidney Grilles and Hofmeister Kink, hold the brand and its designs back. “We have many possibilities. We have a great past but it’s not the past but the future that is interesting for us. Therefor, we have to know and we will try our best to combine the right things from the past but [with] much more of the great things from the future”.